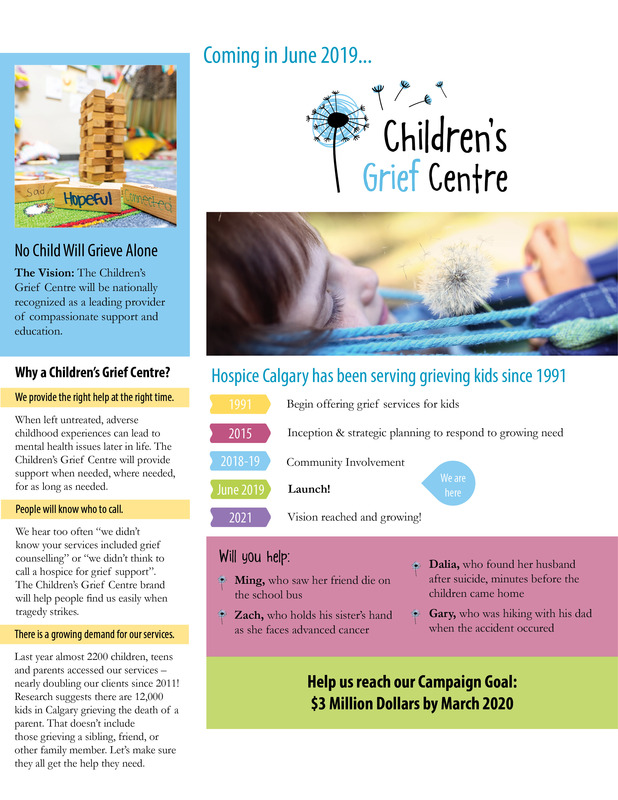 To learn more about how you help, email our Director of Development, Patricia Lee, or call her at 403-263-4525. Join the Conversation and Stay Connected. Sign Up for Email Updates.